Kids 1st - Kids 1st nurseries listed in the Top 10 on daynurseries.co.uk for second year! Kids 1st nurseries listed in the Top 10 on daynurseries.co.uk for second year! 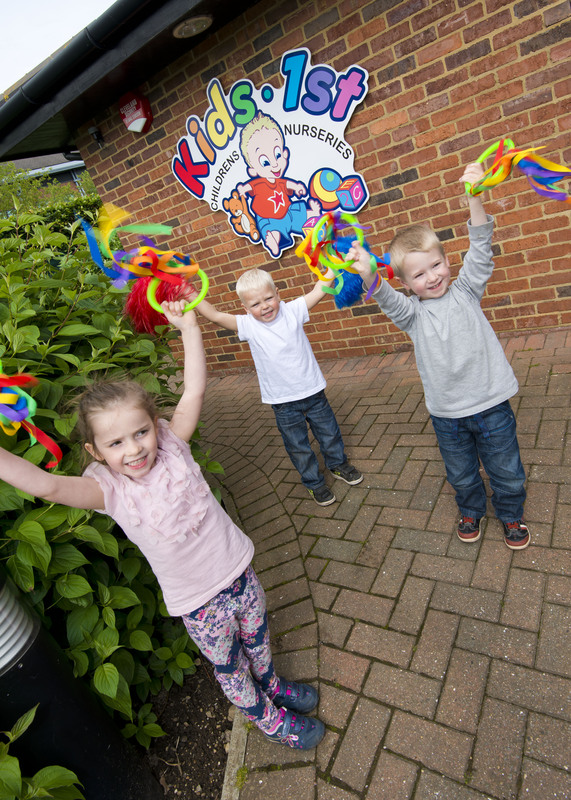 For the last four year Kids 1st has been named the ‘Highest Quality Childcare Provider in the UK’ by Nursery World. Today it has been announced that five of our nurseries are also in the Top 10 recommended nurseries in the North East on daynurseries.co.uk! 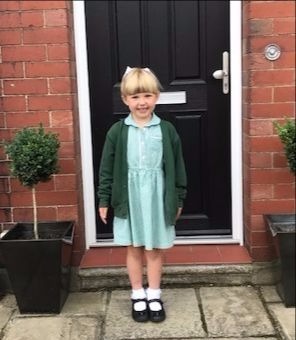 In fact, all of the Kids 1st Nurseries are in the Top 20 in the North East, which really means a lot to us as they are recommendations from parents and families.